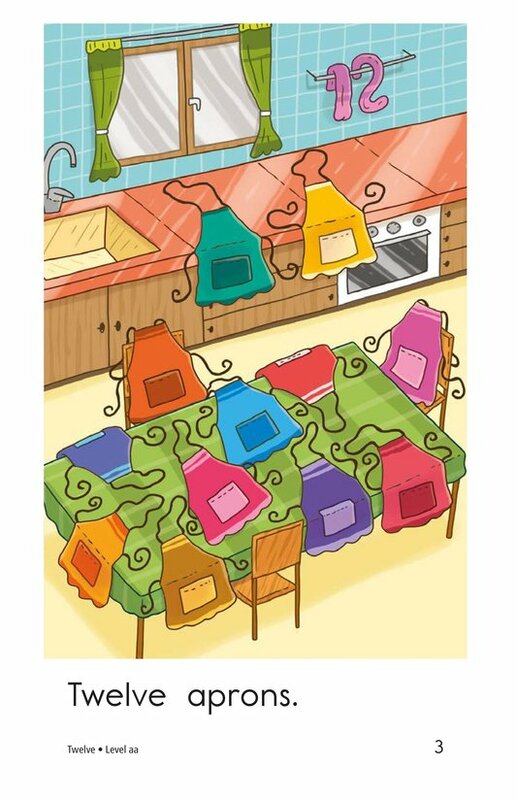 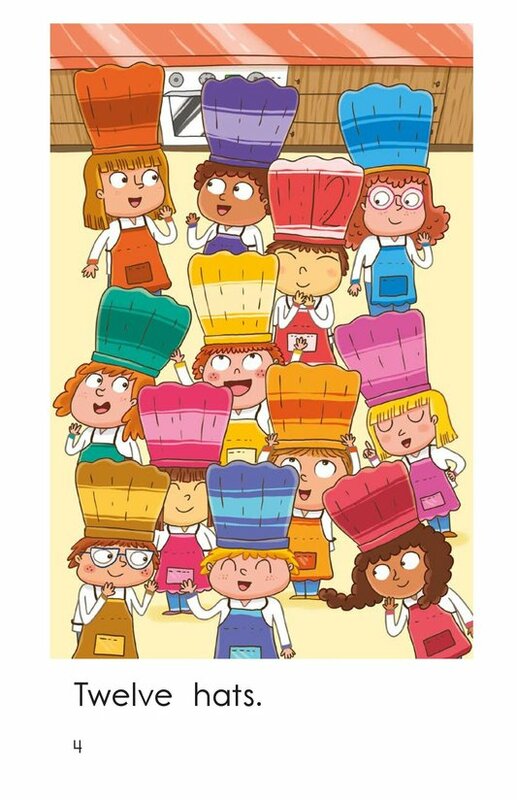 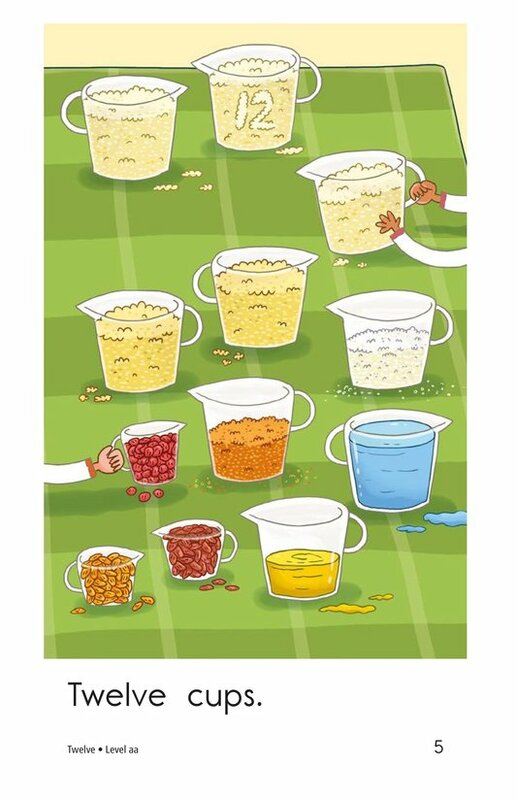 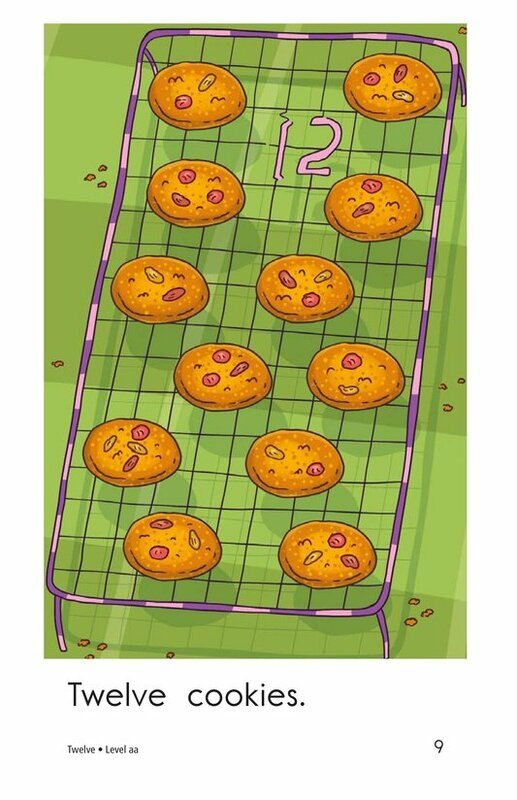 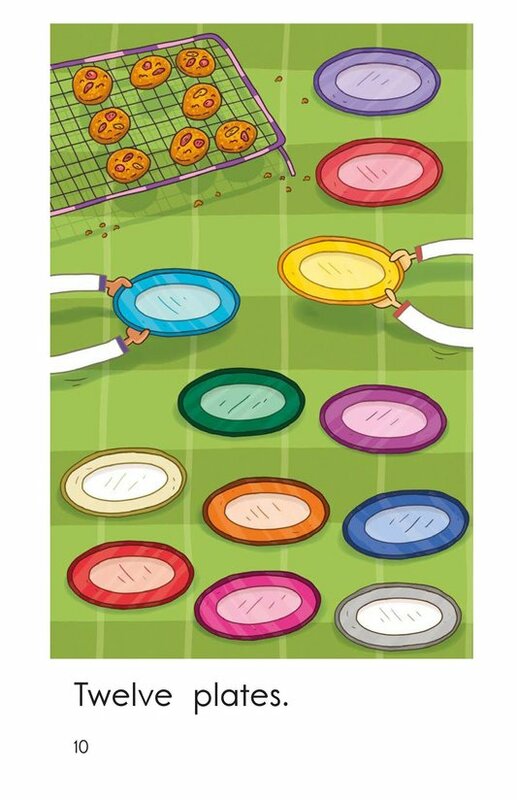 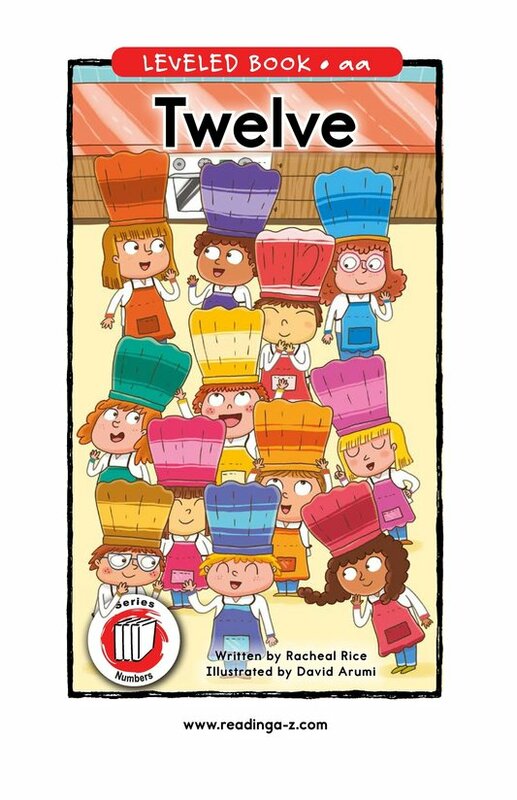 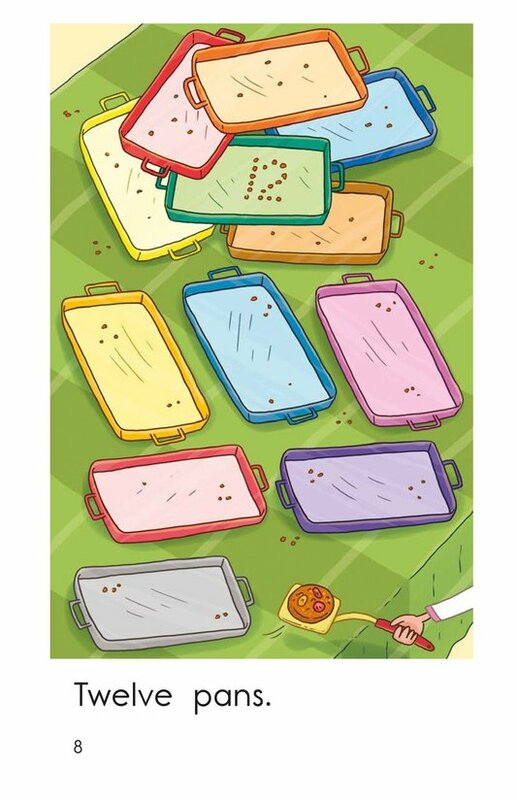 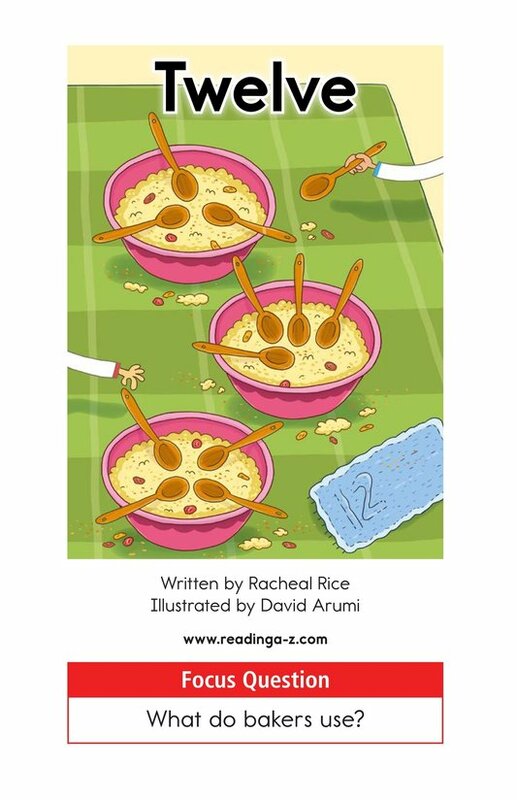 This simple story about bakers and baking will familiarize students with the high-frequency word twelve. 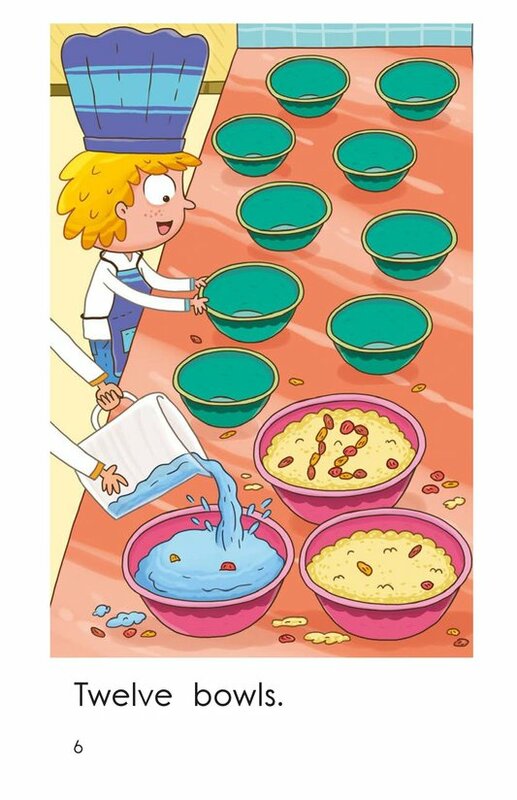 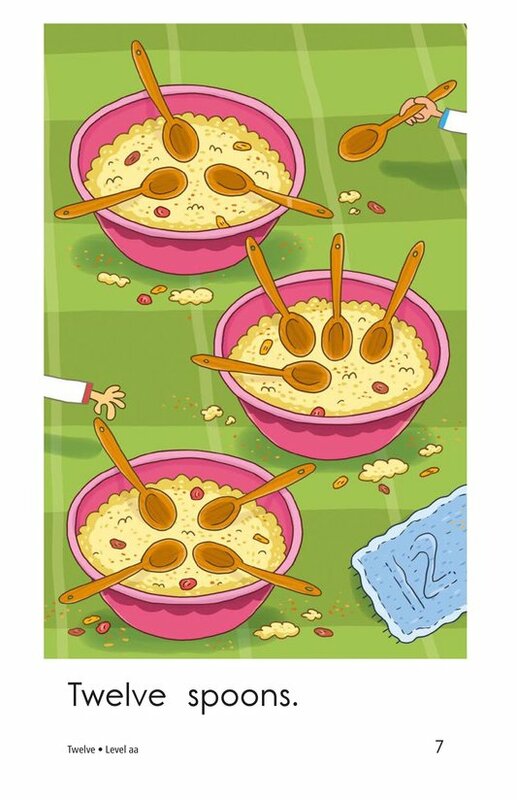 The supportive illustrations are colorful and interesting, and each page has a hidden number twelve for students to find. 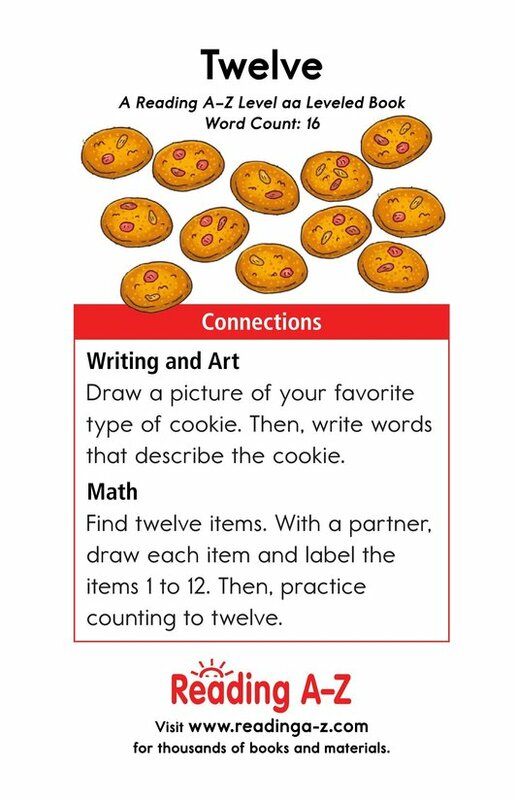 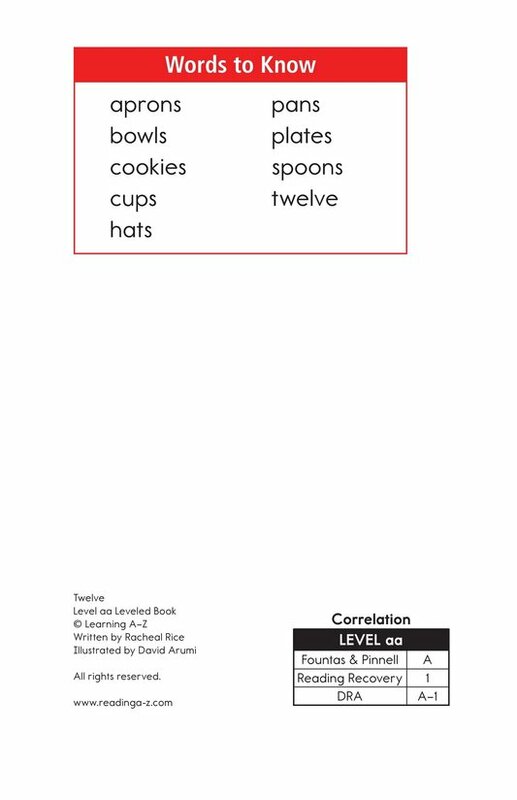 In addition to thinking about the tools bakers use, students will also have the opportunity to learn about the main idea and details and plural nouns.